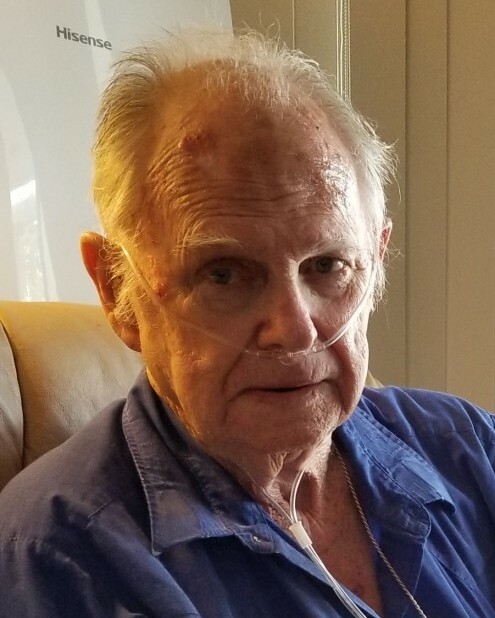 Ralph Freeman, age 77, of Fort Walton Beach, FL, Passed away on January 22, 2019. He was born to Gerald P. & Della N. Freeman on August 12, 1941 in Dade City, FL. He retired from the Coast Guard in 1979 after 20 years of honorable service. He eventually settled in Fort Walton Beach, FL where he managed Beal Parkway Self Storage for over 30 years. He will be remembered for being a loving and devoted husband, father, grandfather and great-grandfather. He is predeceased by his parents, Gerald and Della Freeman; his two sisters, Elveana J. Merritt and Myrtle F. McGilvary; 4 of his brothers, Clayton G. Freeman, Leslie C. Freeman, Roy G. Freeman, and Edwin L Freeman. He is survived by his wife, Sandra K. Freeman; his children, Paul E. Freeman, Michael R. Freeman, Kenneth J. Freeman, and Sherri D (Freeman) Morse; numerous grandchildren and great-grandchildren. A funeral service will be held on Jan. 29 at 2:00 pm at Emerald Coast Funeral Home. The family will receive visitors one hour prior to the service. Internment will take place at Barrancas National Cemetery in Pensacola, FL on Wednesday, Jan. 30 at 1:00 pm. Base passes will be required to attend his Internment and can be arranged by calling (850)452-4153 or (850)452-4785. 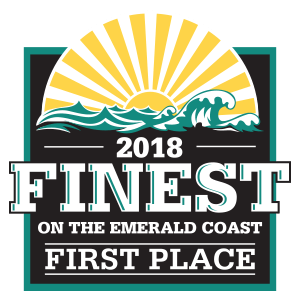 Emerald Coast Funeral Home, 161 Racetrack Rd, NW, Fort Walton Beach, FL is entrusted with the arrangements.